Big thank you to Seventh Street Books for our copies in return for our honest reviews. 1722--aboard a pirate ship off the American Colonial Coast. Spider John Rush never wanted to be a pirate, but it had happened and he'd learned to survive in the world of cut and thrust, fight or die. He and his friend Ezra knew that death could come at any moment, from grapeshot or storm winds or the end of a noose. But when Ezra is murdered in cold blood by a shipmate, Spider vows revenge. On a ship where every man is a killer many times over, how can Spider find the man who killed his friend? There is no law here, so if justice is to be done, he must do it. He will have to solve the crime and exact revenge himself. One wrong step will lead to certain death, but Spider is determined to look into the dying eyes of the man who killed his friend, even if it means his own death. I'm not one for historical type books, but add some pirates and you've got my interest! This book is about Spider John's quest to find his best mate's, Ezra's, murderer. It looks like a drunken accident but Spider knows better and is on a quest for vengeance. Historical detail of a pirate's life is interwoven with the murder mystery and a search of a stole piece of treasure. 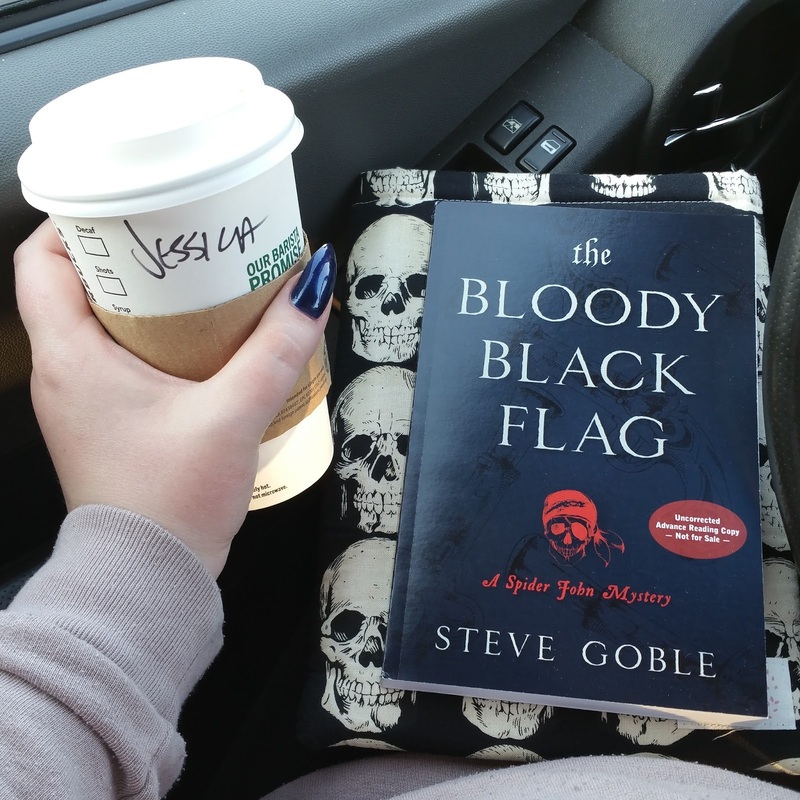 I found this not to be your every day fun pirate read but more of a realistic gritty, gruesome and fight for survival at all times kind of read instead. I think I prefer to watch movies about pirates rather than read about them - mostly because of the speech - it's more fluid to hear than to try and voice in my head. Overall a fun, easy book filled with action, murder, pirate, treasure and battles. At less than 250 pages, if you're looking for historical pirate information along with a couple story lines, you'll be pleased for this quick read. Historical fiction and it's about pirates? Count me in! 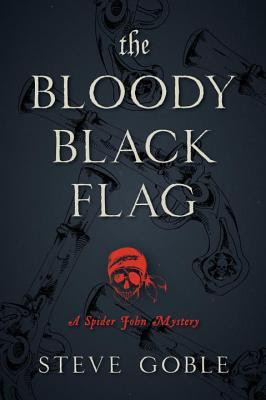 THE BLOODY BLACK FLAG by Steve Goble is set in the 1700's aboard a pirate ship trying to solve a murder. Spider John Rush and his friend Ezra both knew living the lives of pirates was a risk and that they could be facing death at any moment. 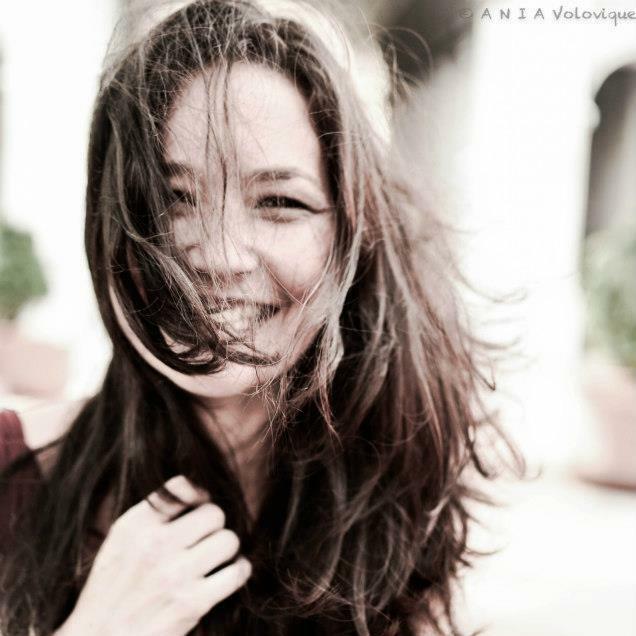 However, when Ezra is found dead. The crew shrugs it off as a drinking accident, but Spider John think he was murdered. Rush is on the case and he vows to seek revenge for his friend's death. This had a good history of pirates within it's pages. I've always enjoyed pirates, whether it's in stories, movies, or in history. Goble does a great job setting the scene and painting a picture for the readers. The life of a pirate is a dangerous one! I loved how it was a unique setting and that the murder mystery was being solved on the ship. For it being a shorter novel (around 250 pages) there was enough packed into the story without getting too chaotic and it didn't leave things unanswered. With shorter novels that can be difficult at times. Overall, if you like pirates and historical fiction, with a dash of murder thrown in, then you'll want to pick this one up! I give this one 3.5/5 stars!